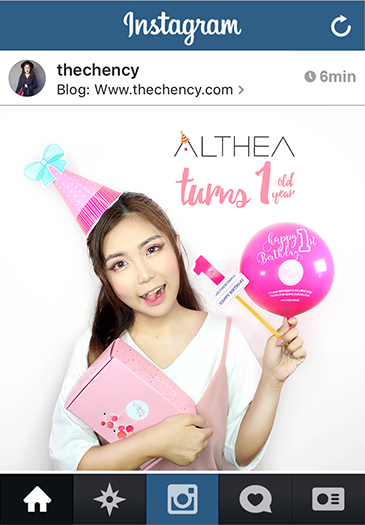 Beauty, Travel & Lifestyle - theChency's Diary : Congratulation to #AltheaTurns1 | Amazing Promo & Prizes waiting for you! 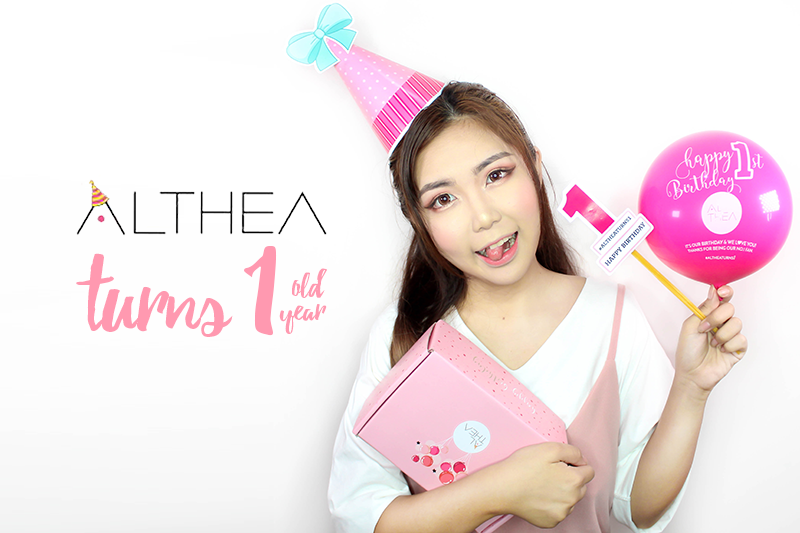 For those who still not familiar with Althea (I believe everyone did), Althea is an online shopping website selling Korean beauty products with lowest prices shipped directly from Korea. I quite a regular customer at Althea because they always have some amazing promotion and deals that made me so itchy to shop. 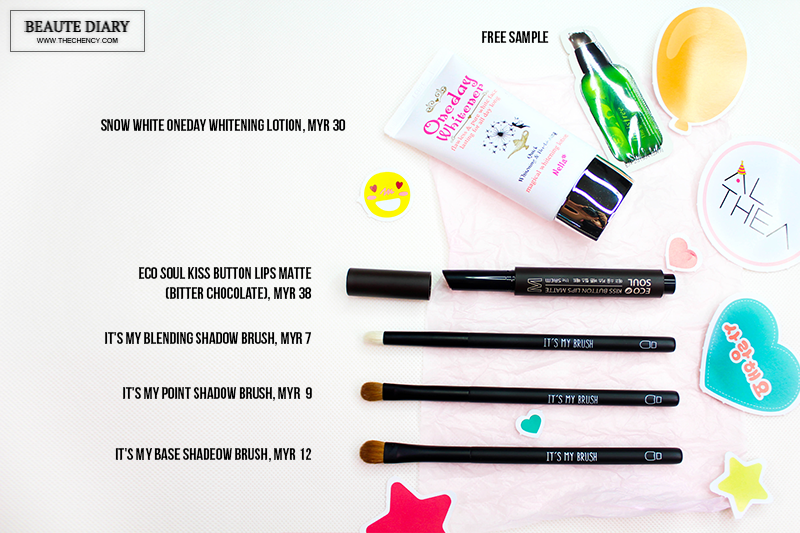 Plus they offer free delivery directed shipped from Korea when shopping over than MYR 150. How can I'm not tempting? 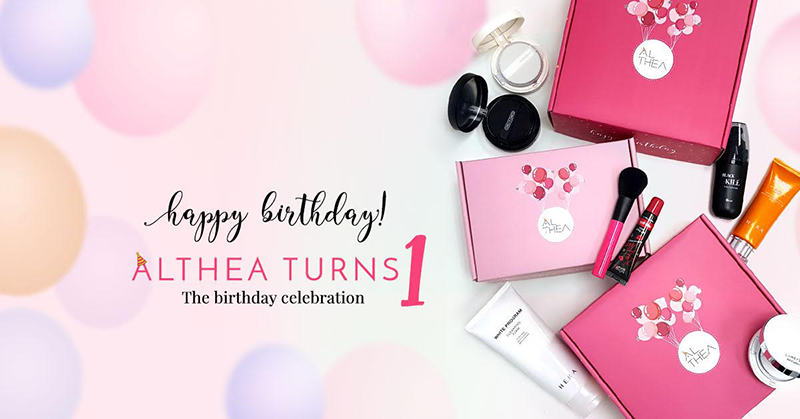 Happy first birthday to Althea. What a haul you had! I am glad to note that they prices are really reasonable and shipping is so fast. I want to go and have a look now. I want to try my luck winning something! <3 <3 their prices are really reasonable! 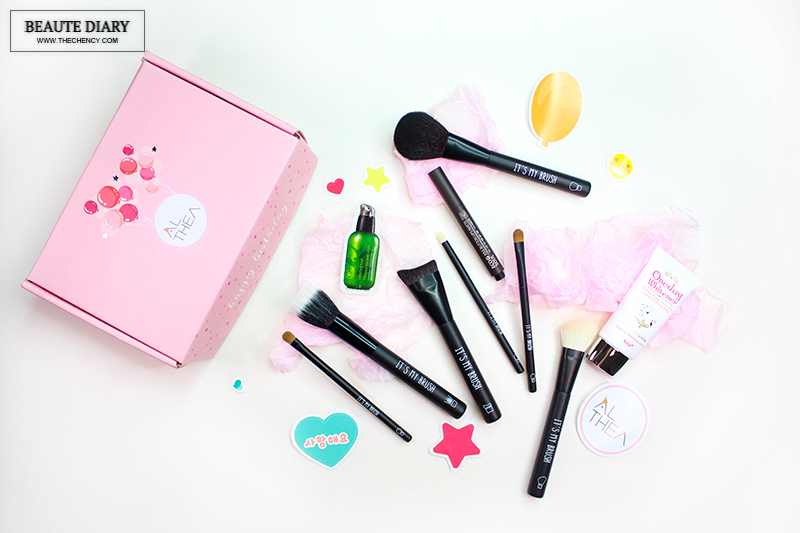 my haul was mainly on skincare products! the box is loved so much! OMG! You bought many great items. Love Althea so much! Wow... 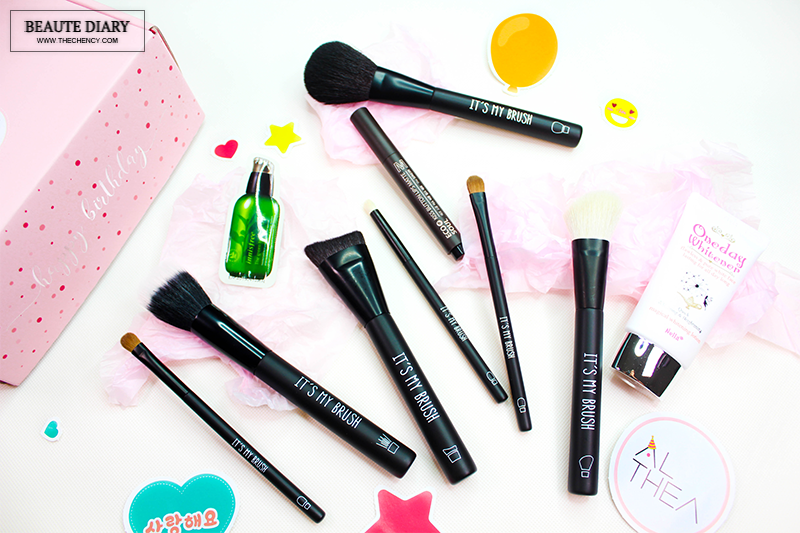 So many makeup brush and it looks good too. Will put it at my next shopping cart at Althea. Wow! 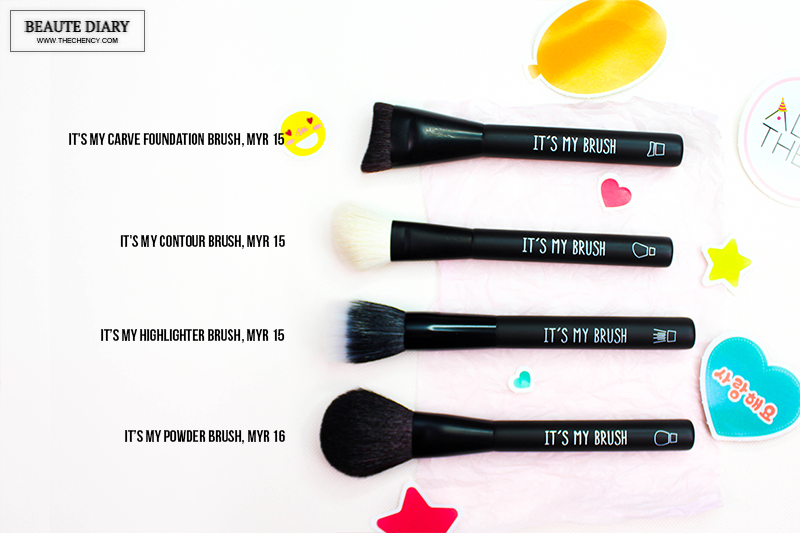 That's alot of brushes but really a good steal!~ Nice choice! Many women are victims of wearing the wrong kind of make up and clothes that do not go with their skin color. But, more women do not know that they need to choose colors that go with their skin undertones. Confused?